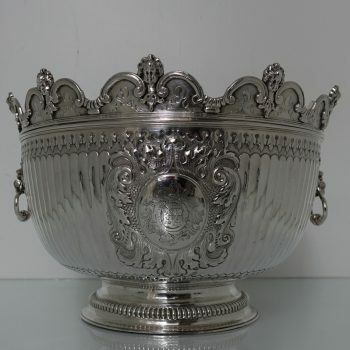 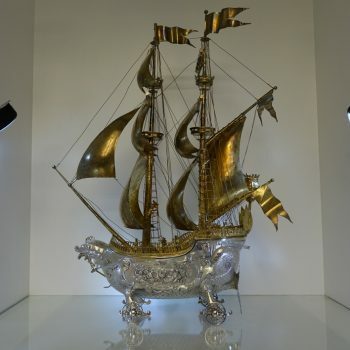 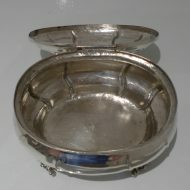 A rare plain formed oval 18th century Russian box. A rare plain formed oval 18th century Russian box decorated with spaced “rib” workmanship. 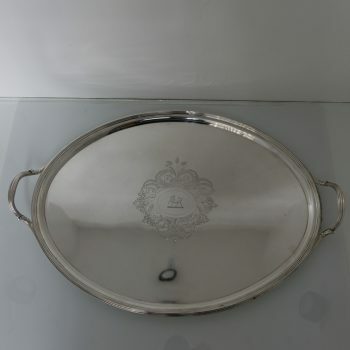 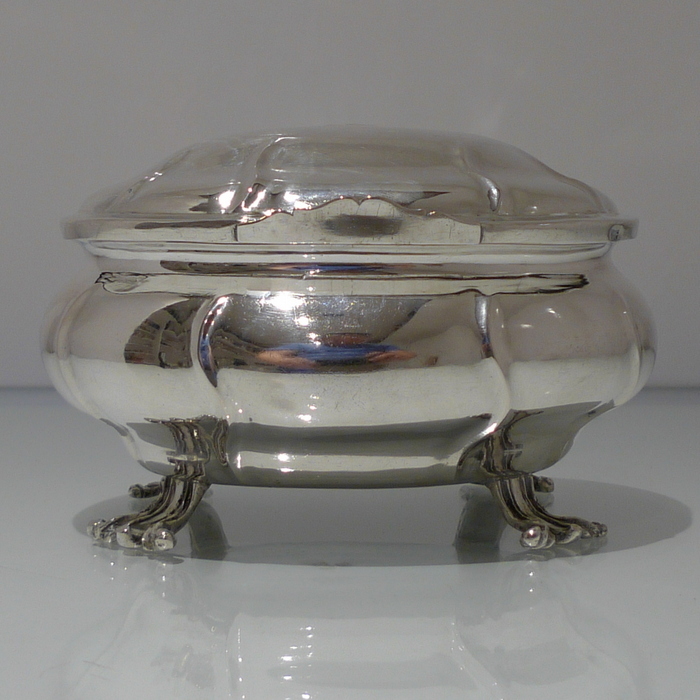 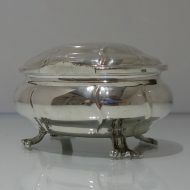 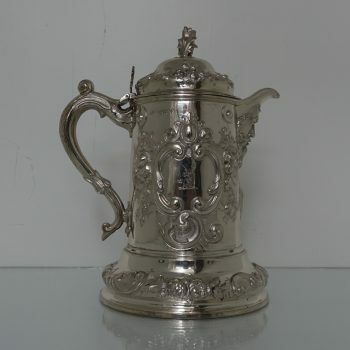 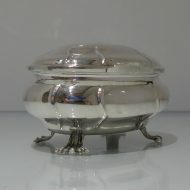 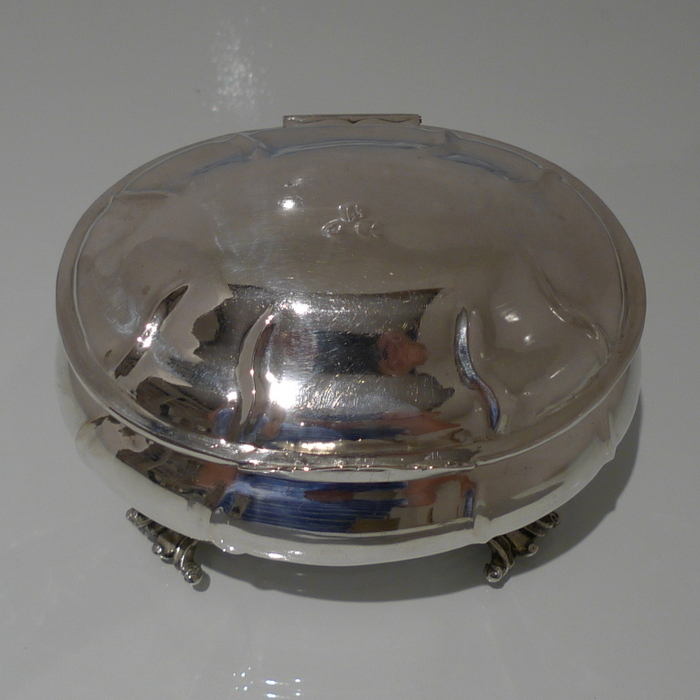 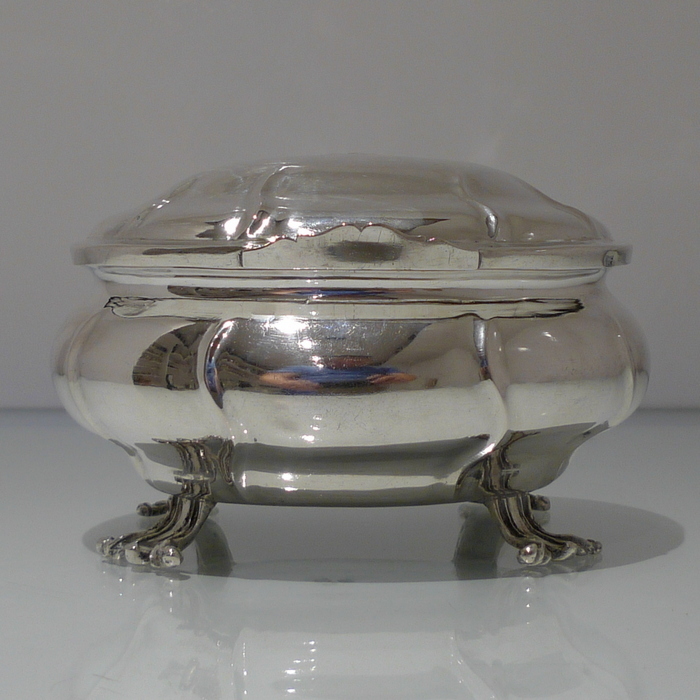 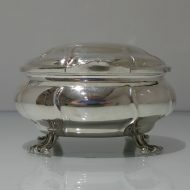 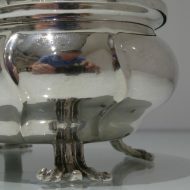 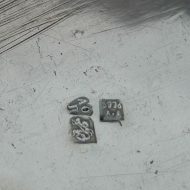 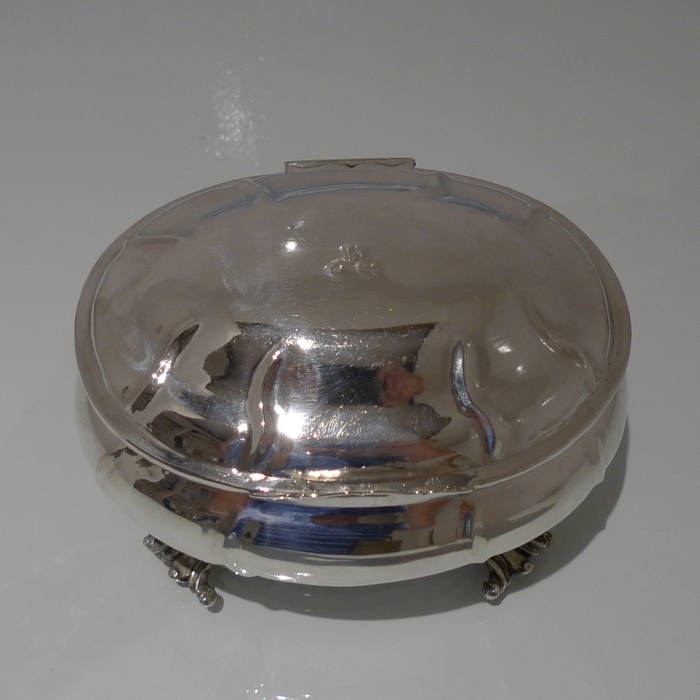 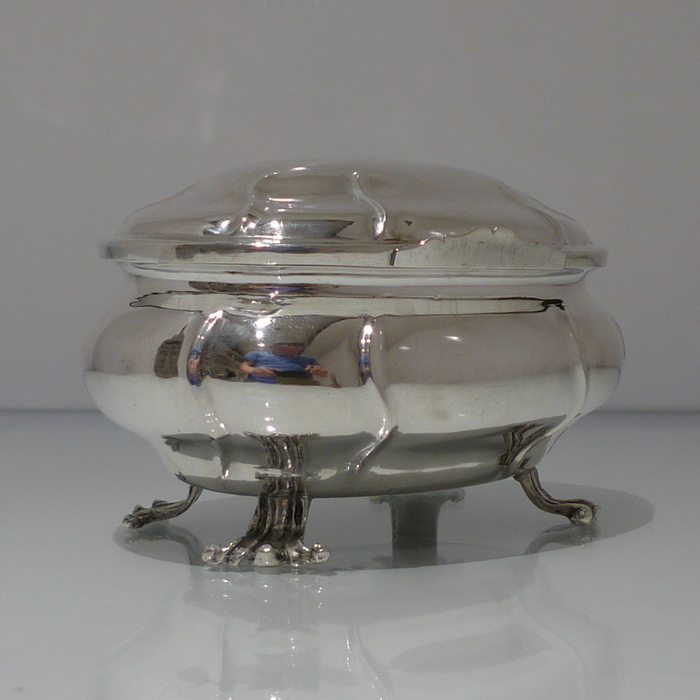 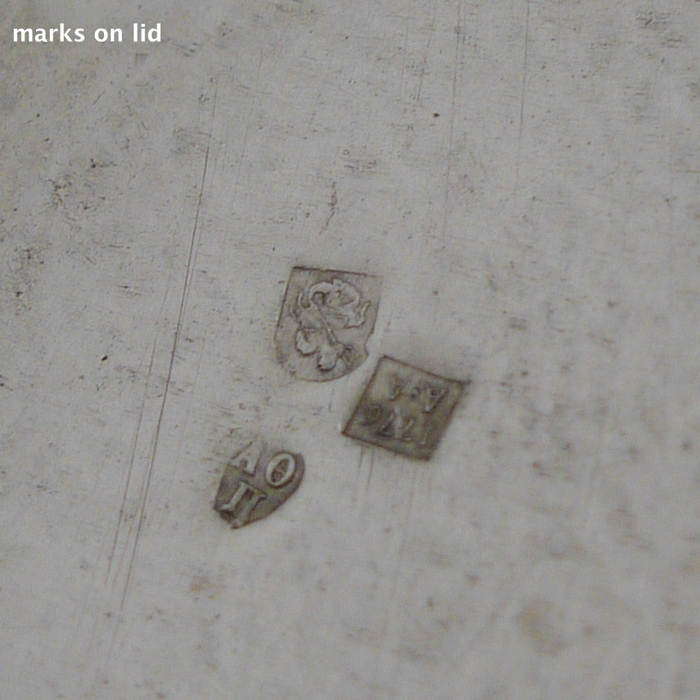 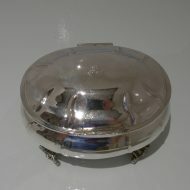 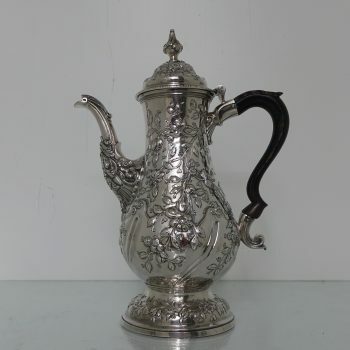 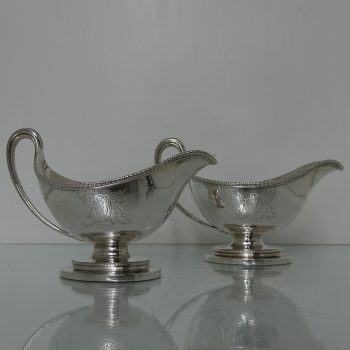 The lid is hinged and the box sits on four ornate feet.